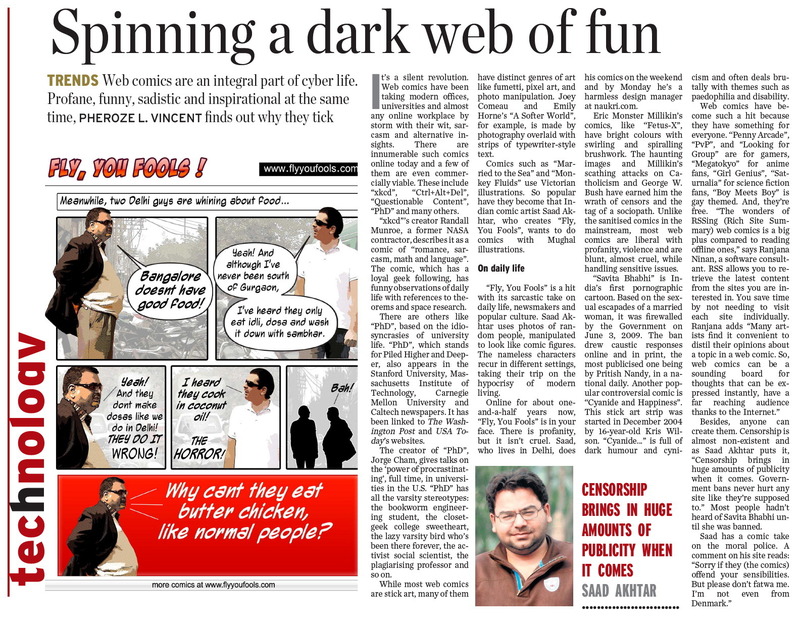 Got featured in Indian Express! 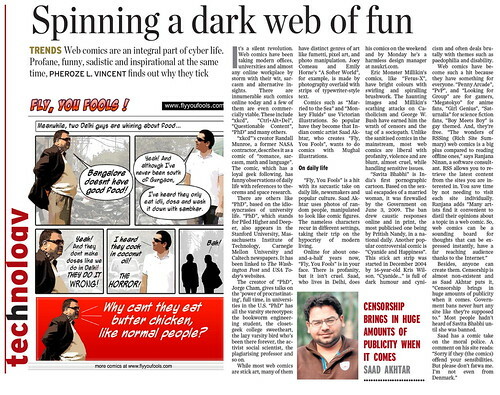 A good article about how cool the webcomic people are, by Sharon Fernandes of Indian Express. Also featured are Anshul of Brainstuck, Amrit of Shitoons and Ramkrishna of Rambling with Bellur.